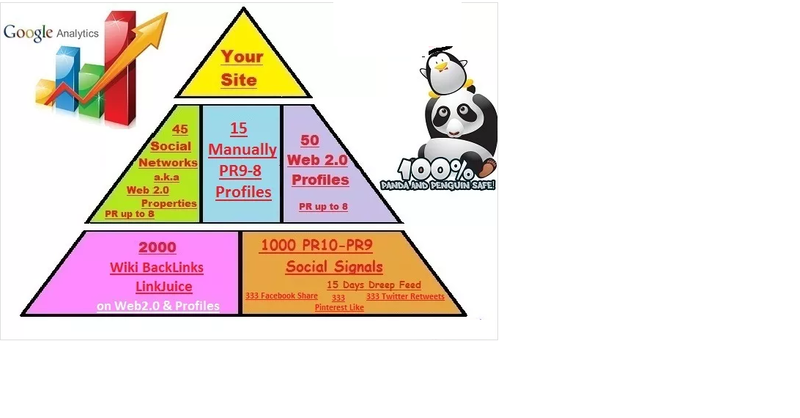 I'll do Do SEO Social Mix Pyramid, rankings Google and Youtube. Panda and penguin 2.0 friendly! This pyramid is an excellent starting point for promoting your website/blog/YouTube video in TOP search engine.